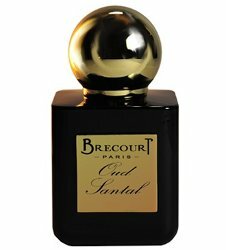 French niche line Brécourt has launched Oud Santal, a new unisex fragrance in the brand's Les Éphémères collection, focusing on rare materials. Oud Santal is described as "an extraordinary alliance of sandalwood and oud"; additional notes include iris, violet, nagarmotha, gurjun balsam, ambergris and musk. Brécourt Oud Santal is available in 50 ml Eau de Parfum, and can be found now at First in Fragrance in Germany. So when is the community Oud project? That would be an interesting one! It’s on the list for next year!